Aaron Abernathy. 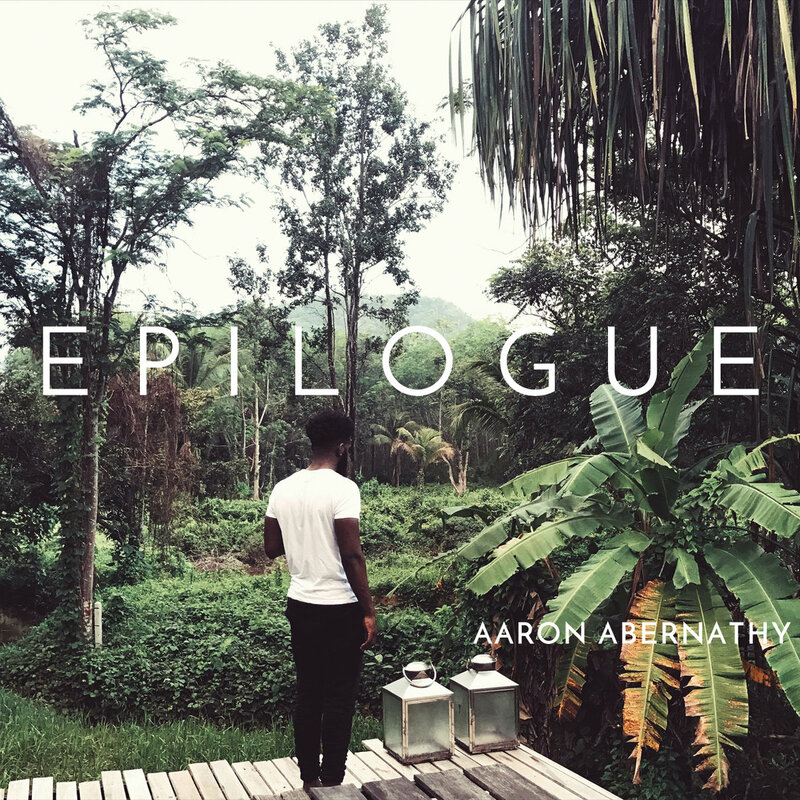 Epilogue. uhm. aww. ok. damn. Available. at. aaronabernathy.bandcamp.com. enjoy. Previous Article fushou. – unity.